Gant is a commoner, forbidden from learning swordsmanship. He trains in spite of the law and ends up branded an outlaw. However fate intervenes while Gant is on the run and soon he is embroiled in an odyssey with forces of darkness that can only be vanquished with help from his friends, not all of whom are human. 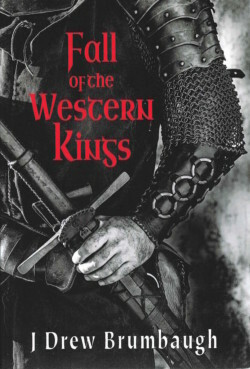 An epic that delivers the best in the tradition of classic fantasy.